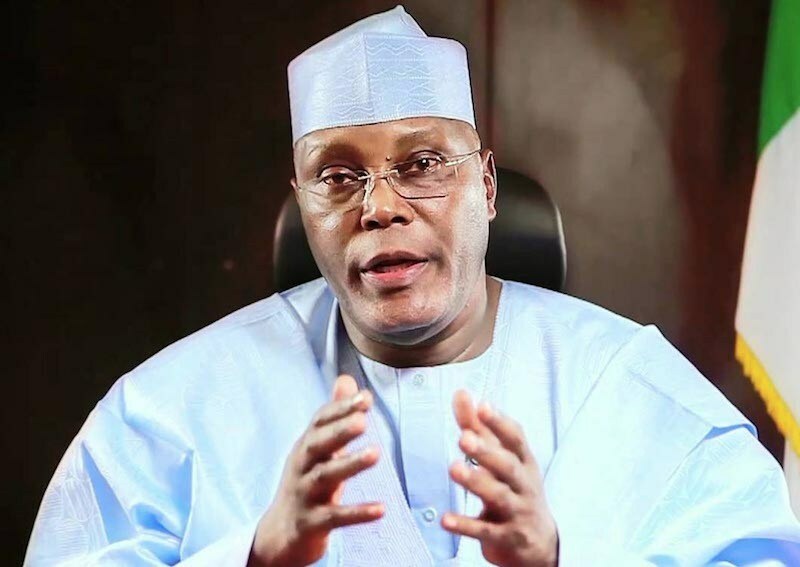 Former Vice President, Atiku Abubakar, has pleaded for another chance from Nigerians as he assures all to correct his mistakes with another chance, if given the privilege to rule once again. Atiku made this known while holding a meeting with members of the party in Lagos state, the PDP aspirant disclosed that his former boss, ex-President Chief Olusegun Obasanjo, before the 2003 elections, gave him the task to deliver the six South/West states then governed by the Alliance for Democracy (AD) to the PDP. Atiku said his relationship with a former governor of the state, Bola Tinubu made him not to do much. You only got one life to live BRO! !..